The answers to these questions can be found in the relevant legislation. The Animal Diseases Act2 provides for the control of animal diseases and parasites and the promotion of animal health. 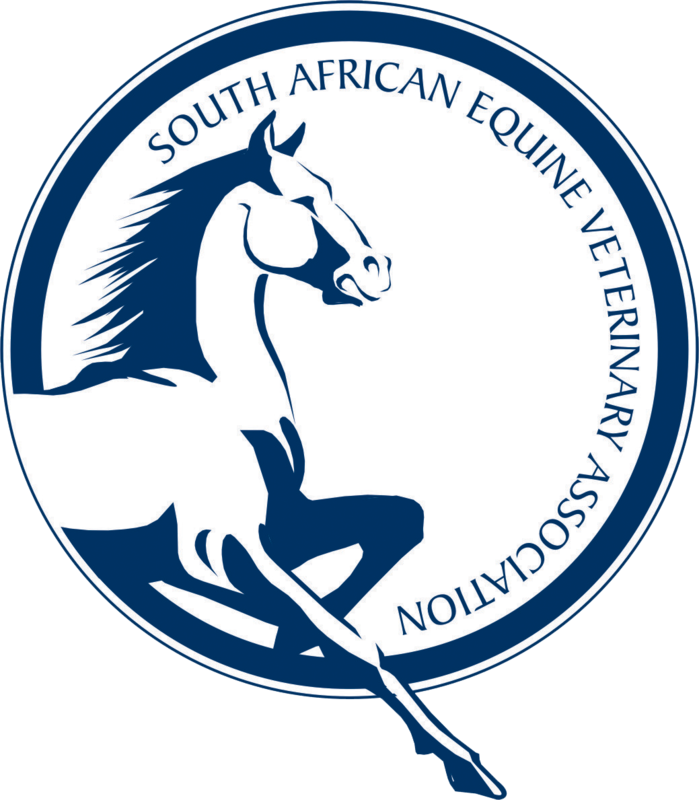 The Directorate of Animal Health of the Department of Agriculture, Forestry and Fisheries (â€œDAFFâ€) and the various Provincial Veterinary Services all function in terms of, and get their authority from this Act. It sets out the functions and powers of the Director and officials as well as the duties of owners regarding the health of their animals. It further provides for requirements for the importation of animals and animal products, animal health schemes, control measures and offences and penalties for offences under this Act. A controlled animal disease is defined in the Animal Diseases Act2 as a disease for which general or specific control measures has been prescribed as well as any animal disease that does not normally occur in the country. The controlled diseases with the relevant control measures are listed in Table 2 of the Animal Diseases Regulations3. Examples of controlled diseases are: anthrax, brucellosis, bovine tuberculosis, foot and mouth disease, rabies and sheep scab. In broad terms controlled diseases are diseases that can spread relatively easily and has far reaching economical consequences or are zoonotic diseases. However, they are capable of being controlled through control measures. The occurrence of these diseases has to be reported to the World Organization for Animal Health (â€œOIEâ€). If one of these diseases is present in an area, it has international trade implications. Notifiabale diseases also have to be reported to the OIE and have international trade implications as well. They are simply defined in the Animal Diseases Regulations3 as â€œdiseases specified in Annexure 3â€. The most recent list of these diseases names the following notifiable disease: bovine malignant catarrhal fever (â€œsnotsiekte); bluetongue; lumpy skin disease; Rift valley fever; strangles; and swine erysipelas. They are mostly vector-borne diseases and although they can have serious economic and trade implications, they cannot be sufficiently or practically controlled by control measures. Rule 4(1)(b) stipulates that veterinarians are morally obliged to serve the public to the best of their ability. Note that the word used is not â€œclientâ€, but â€œpublicâ€ which has a much broader meaning. Veterinarians should not allow themselves to be exploited in such a way that it can be detrimental to an animal, client, the public or the profession (Rule 4(1)(d)). If a veterinarian would allow a client to sell an animal with a controlled disease to another person without informing that person, it can be argued that the veterinarian is exploited in a way that is detrimental to the public and Rule 4(1)(b) will be contravened at the same time. Although Rule 13 requires that veterinarians must treat all the information relating to an animal as confidential, there are circumstances set out under Rule 13(2) in which this information may be given. One such instance is when a veterinarian is obliged to do so in terms of another law but also in circumstances where the veterinarian is of the opinion that the public interest outweighs the obligation to the client. 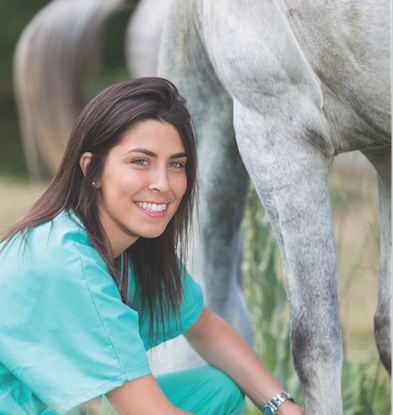 Although there is nothing further in the Animal Diseases Act that impose duties on private veterinarians, the Rules relating to the practicing of veterinary professions5 in Rule 4(3) has a general principle that reads as follow: â€œAll persons practicing veterinary professions are working for the same good cause, irrespective whether they are in private practice or in the service of an employer, and they shall therefore co-operate with each other and the authorities concerned to promote the cause.â€ In light of this, private veterinarians also have a duty to ensure that the requirements of the Animal Diseases Act are followed especially in circumstances where the relevant State Veterinarian is not immediately available or where the private veterinarian becomes aware of transgressions that the State Veterinarian might not be aware of. The word quarantine originates from the term â€œquaranta giorniâ€ which means forty days. This stemmed from the practice to isolate ships and people for forty days before entry into a port during the time of the Black Death6. In animal disease control this term is used for the control of animal movements within a country as well as for border control. It is used where animals could potentially have been exposed to a disease, but where there are no signs of disease yet. The quarantine period is usually the same as the incubation period for the disease. Generally speaking all animals imported from outside the Republic will be placed under quarantine in a designated quarantine facility before they will be allowed to go to their final destination. There are two types of consequences when people fail to adhere to the prescribed requirements for controlled and notifiable diseases. The first is the indirect consequences that result when there are disease outbreaks. This would be the case where illegal smuggling or failure to quarantine animals or report a disease leads to an outbreak of a disease that has dire consequences for not only the individual farmers affected, but the whole country. As an example of what a disease outbreak can cost, it is estimated that the 2009 foot and mouth disease outbreak literally cost the country and farmers billions in terms of revenue and additional expenses that had to be incurred.Â Â There are also other permanent consequences such as the addition of another foot and mouth infected zone which permanently influence the agricultural value of the area involved. The indirect consequences are in my opinion the most serious although they almost always go unpunished due to the difficulty to find the culprits or prove their guilt. Diseases controlled by the Animal Diseases Act are diseases which have potentially serious economical consequences or can cause disease and death in humans. It is therefore in the interest of everyone to ensure that these diseases are controlled properly. Although disease control is one of the main functions of Government Veterinary Services, private veterinarians and animal owners and managers also have significant responsibilities in this regard.Â Â The role of private veterinarians has become far more important in recent years due to the fact that there are not enough State Veterinarians in all the areas but also due to the increased demand for disease control services as a result of the change in different markets such as the massive explosion of the wildlife industry. Farmers can no longer depend on the Government Veterinary Services alone for disease control and must take responsibility for disease control in their own animals and be aware of the serious consequences that it pose for all the role players. Where people refuse to co-operate or continually transgress, legal action should be taken. The fines imposed by the Animal Disease Act should be updated to be in line with the current situation.